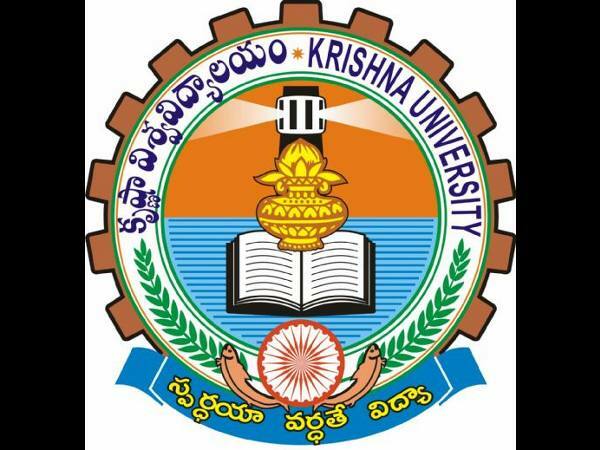 Krishna University, Machilipatnam, has announced the timetable for fourth, sixth and eight semesters of LL.B and B.A LL.B courses for the year April 2014. 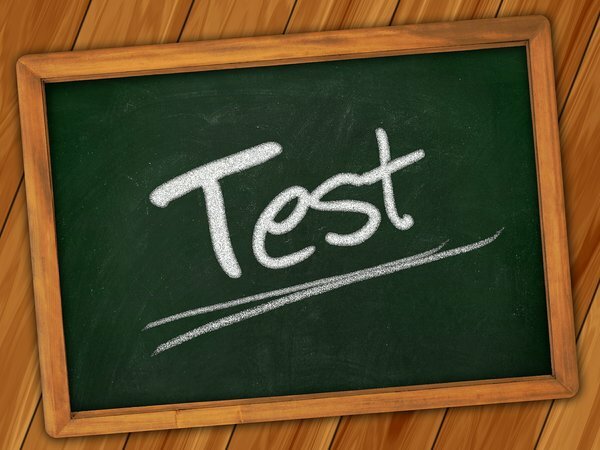 University is all set to conduct LL.B and B.A LL.B examination from 21st April to 01st May 2014 between 10.00 AM and 01.00 PM. Examination will be held at SVD Siddhartha Law College, Vijayawada and The Hindu College PG Centre, Machilipatnam. Candidates have to visit the official website of Krishna University to download the time table. Fourth semester B.A LL.B examination would be held from 21st to 28th April 2014. Fourth and eighth semester B.A LL.B / LL.B examination would be held from 22nd April to 01st May 2014. Sixth semester LL.M examination would be held from 21st to 28th April 2014.